Since the last few years Afghan people are acquainted with Internet. Despite this few years of of acquaintance with Internet, Afghan people have had large number ones who use Internet across the country. Besides, there are some educated Afghans making money through blogging on different Websites. 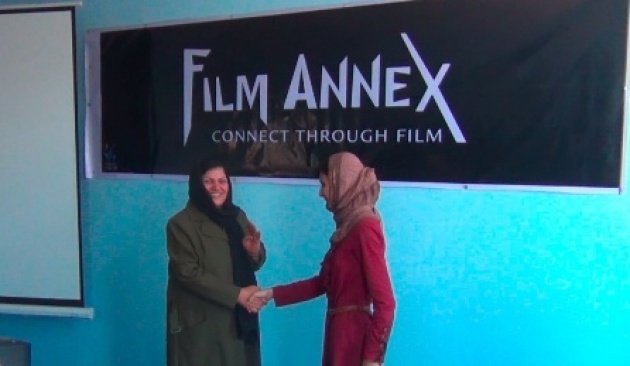 For example, one of the Websites Afghan youth are making money through blogging is Film Annex Website. This website is activating in developing countries. Film Annex Website has created an opportunity for both boys and girls in order to make money and enhance their education level through blogging. They blogs about the improvements they see in Afghanistan as well as in other developing countries in South Asian Countries. Besides, they are paid an amount to pay the Internet money they use for blogging. There are lots of Afghan youth who are engaged in blogging with Film Annex Website. They make money and share their thoughts with hundreds of other users through blogs they post on Film Annex Website. In addition, there are some other News Websites Afghan Journalists are involved in and gets money through posting the latest events. Most of the ones who earn money through blogging are School and University students. Along with their lessons, they earn money to pay for their stationary through posting articles on different Websites.